In the world of tactical military weapons, human lives are on the line every day. Contractors that build weapons for the U.S. Government need confidence that their components are the highest possible quality. They purchase parts from a select few manufacturers that have a proven record of consistent quality and attention to detail. Cerro Mfg is one of these elite suppliers. Build to the correct Mil-Specs. 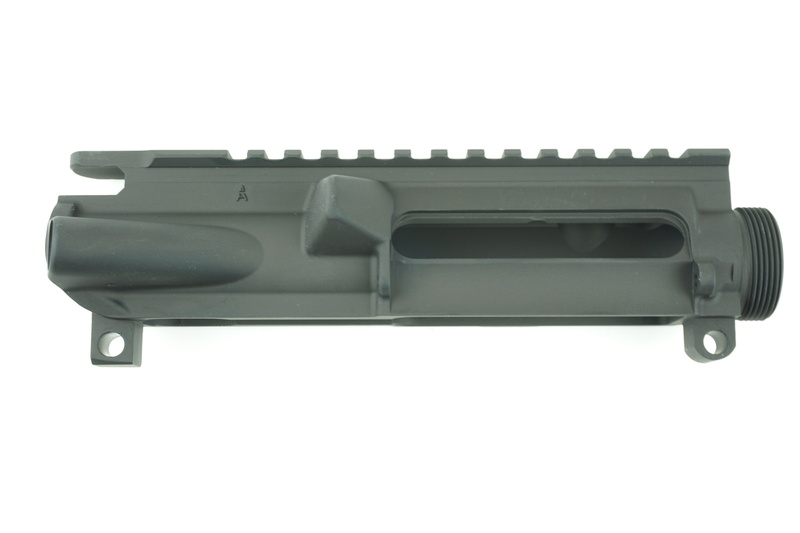 -ALL UPPER RECEIVERS ARE TESTED BEFORE SHIPMENT. I received my upper very quickly and it was packed well. It is a great price and it will be used on my next build.